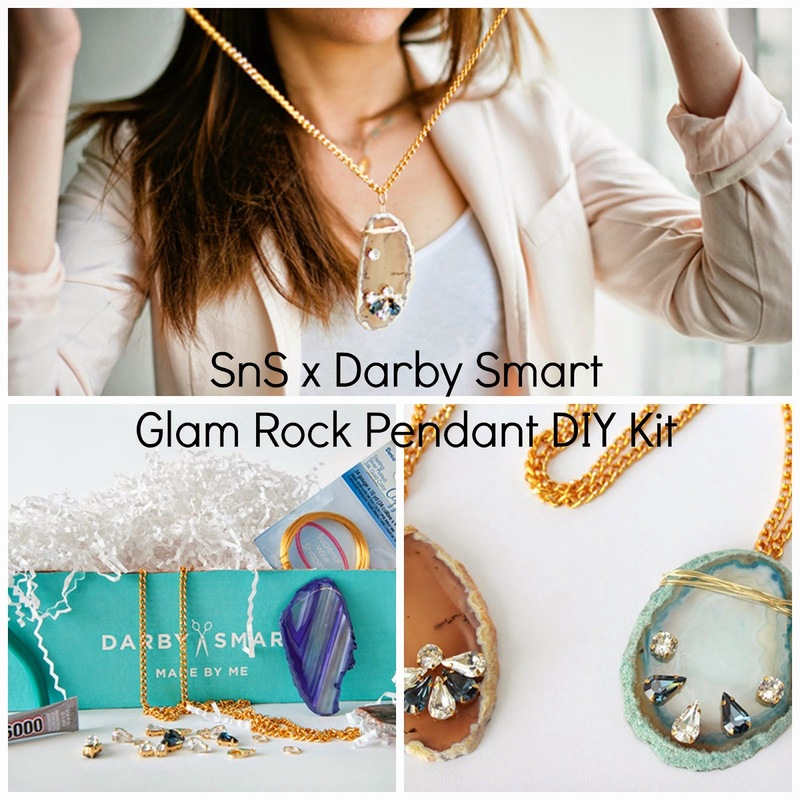 Smart n Snazzy: Shabby Apple The Duchess Cameo Necklace Giveaway! Hello lovelies! I'm proud to announce that Smart n Snazzy has partnered with Shabby Apple. If you aren't familiar, they are a gorgeous, vintage inspired clothing (and accessories!) boutique. I'm thrilled to give my Smart n Snazzy readers a chance to win this gorgeous cameo necklace! Please leave a separate comment for each entry. There you have FIVE chances to win! Not too shabby! (pun intended!) Now for the technicalities: This sweepstakes is open to US residents only. I am hosting this giveaway on behalf of Shabby Apple, who will be contacting the winner and sending the prize as well. The contest will end on TUESDAY, OCTOBER 25 AT MIDNIGHT EST. I love following you! And that Cameo is lovely! And one more for SA's blog to...phew lets hop it all works! the necklace is so pretty!! it will be a very lucky winner to win the necklace! Gorgeous necklace! I follow you via GFC and like Shabby Apple on Facebook. I subscribe to Shabby Apple. lovely necklace. hope all is well! I am following you on GFC! and I liked Shabby Apple on facebook! I am following Shabby Apple on Twitter! I won a dress from Shabby Apple via The Citizen Rosebud! I really wanted this necklace as well! I followed on Twitter as SunnySybil. I liked on Facebook as Sybil Paul. I followed the blog as Fobo. I followed Shabby Apple on Twitter as SunnySybil. I liked Shabby Apple on Facebook as Sybil Paul. I'm following you via GFC and I'm a long time 'liker' of Shabby Apple on FB. I got you on Facebook. I like SmartnSnazzy on Facebook.